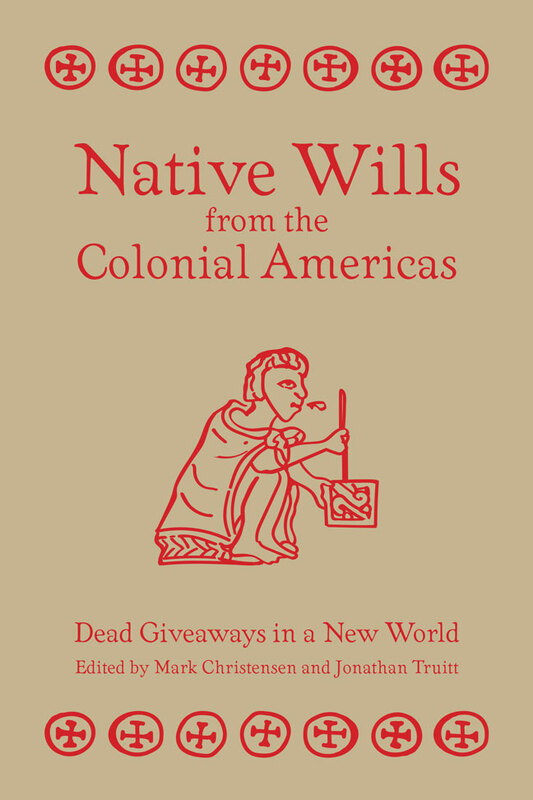 Native Wills from the Colonial Americas showcases new testamentary sources from the sixteenth to the eighteenth centuries. It provides readers with translations and analyses of wills written in Spanish, Nahuatl, Yucatec Maya, K’iche’ Maya, Mixtec, and Wampanoag. Divided into three thematic sections, the book provides insights and details that further our understanding of indigenous life in the Americas under colonial rule. Part One employs testaments to highlight the women of Native America and the ways their lives frequently challenged prescribed gender roles and statuses. Part Two uses testaments to illustrate the strategies of the elite in both negotiating and maintaining their power in a colonial, Spanish world. Part Three contributes to our understanding of the individual and collective nature of death by extracting from wills the importance of conversion, kinship, and societal ties in the colonial Americas. Capturing individual voices during dramatic periods of change, the documents presented here help us understand how cultures both adapt and persist. Mark Christensen received his PhD from Penn State and is an assistant professor of history at Assumption College. He is the author of Nahua and Maya Catholicisms and Translated Christianities. Jonathan Truitt received his PhD from Tulane University and is currently an associate professor of colonial Latin American and world history at Central Michigan University.